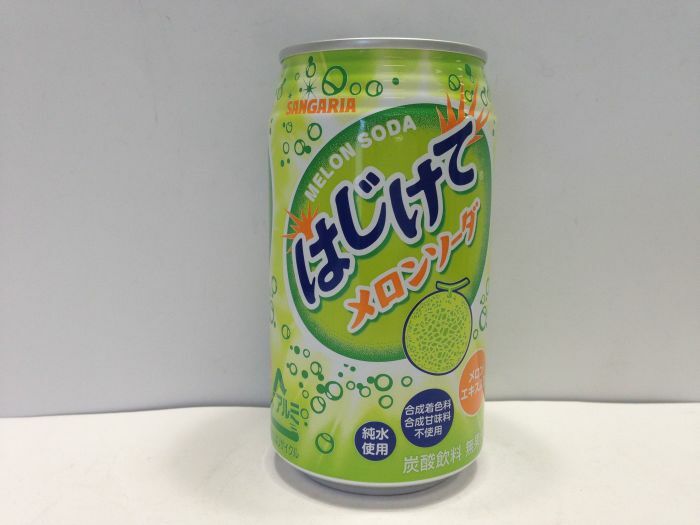 It uses melon extract with pure water only. It didn’t use synthetic coloring, synthetic sweetener. 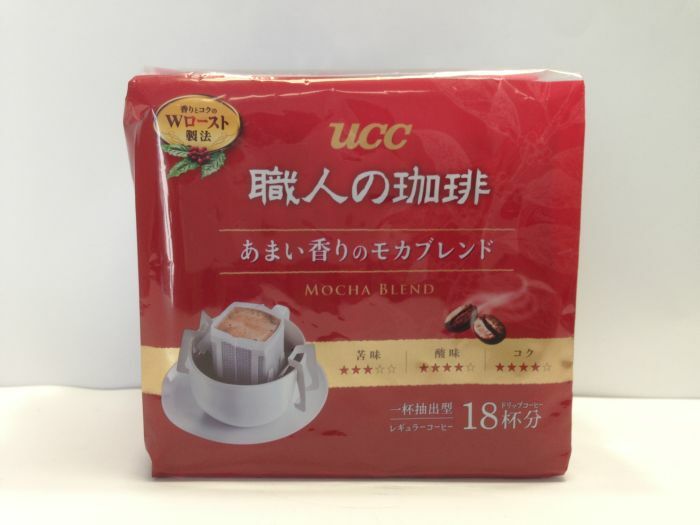 A blend of a sweet fragrance of mocha and a soft mouth feel. 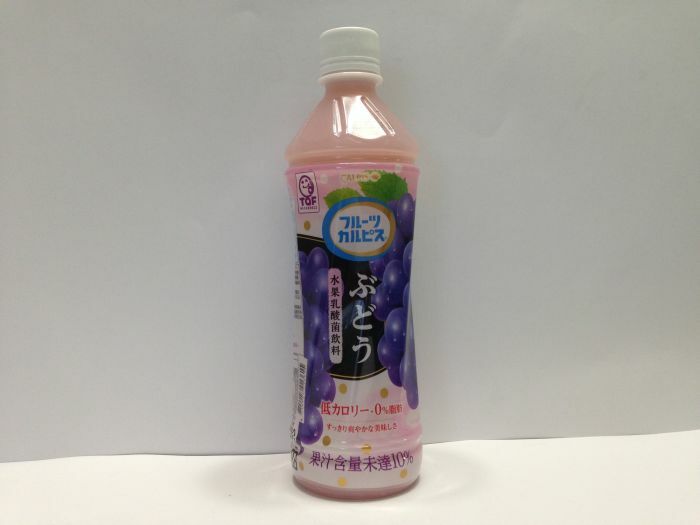 It is a refreshing drink with grape flavor which is born of good quality raw milk and lactobacillus that has inherited over 95 years. 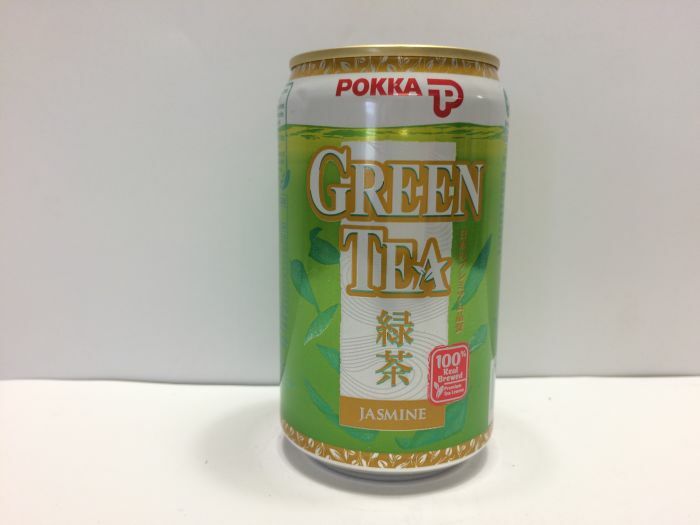 Green tea with jasmine flavor. It’s sweeter than normal green tea. Tea with milk, so it’s easy to drink. 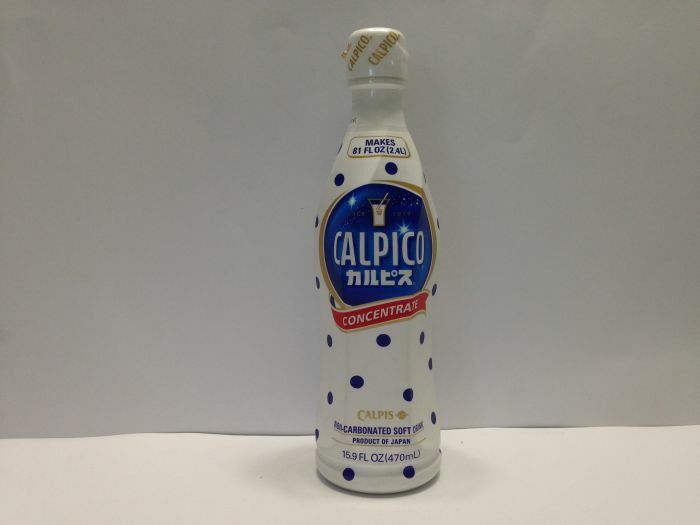 Dilution type of calpis. 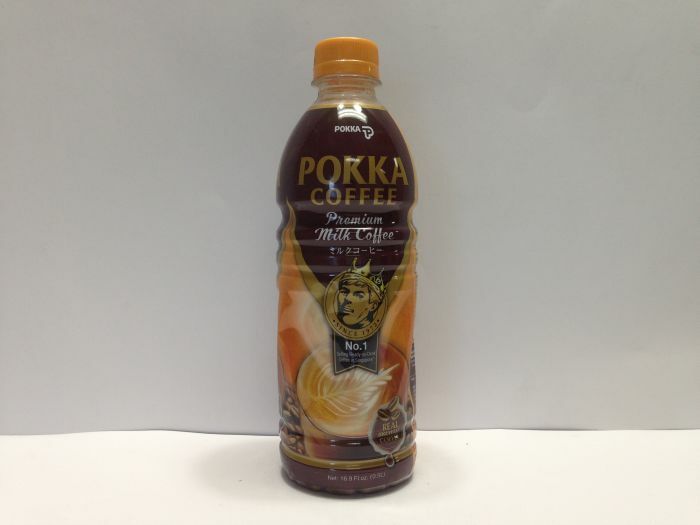 It is a refreshing drink which is born of good quality raw milk and lactobacillus that has inherited over 95 years. 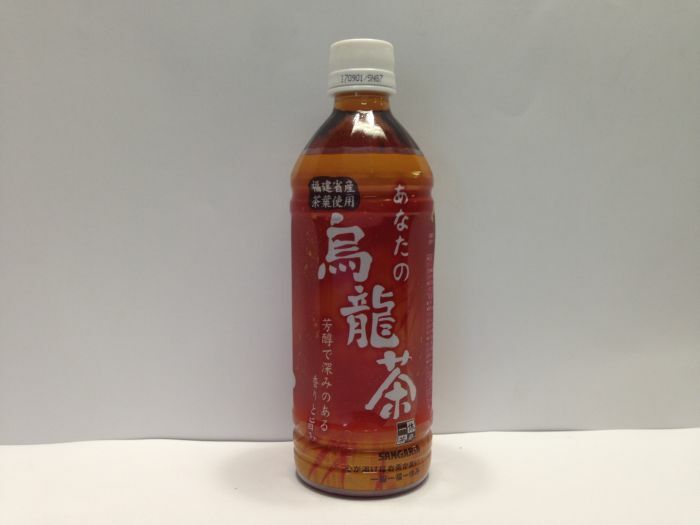 It is a drink that makes it easy to make your own taste fun and easy for everyone to drink. 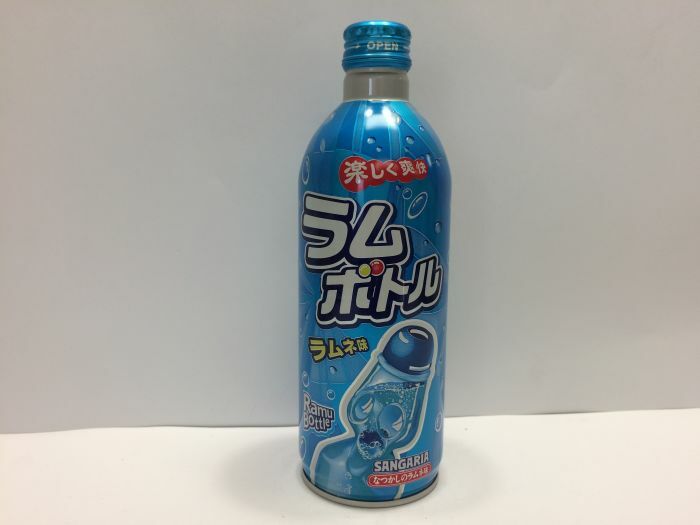 It uses soda pop extract with pure water only. 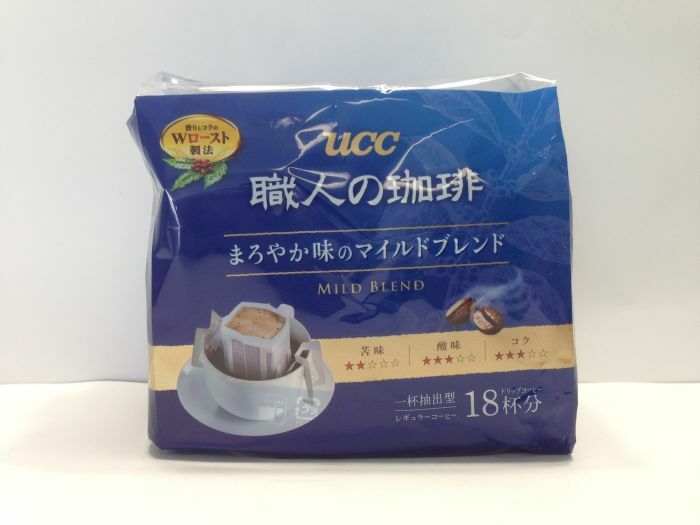 It is a fragrance rich and refreshing flavor unique to the natural extraction method using tea leaves of Chinese Fujian Province which tea leaves filter tea. 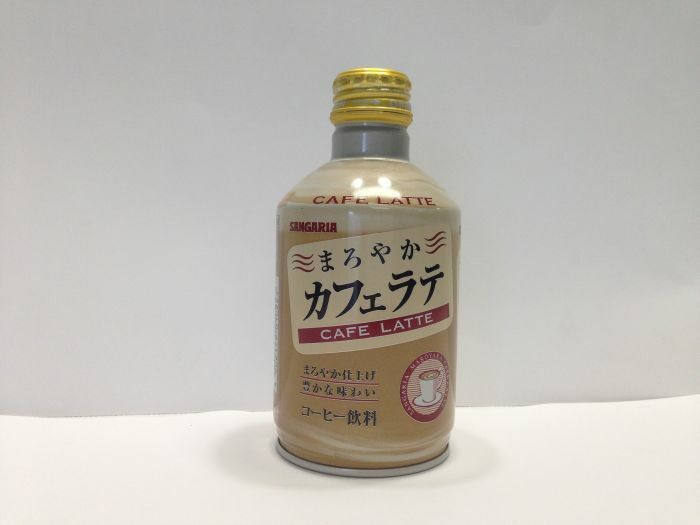 Coffee’s mellow richness and refreshing sweetness are features of the coffee latte. 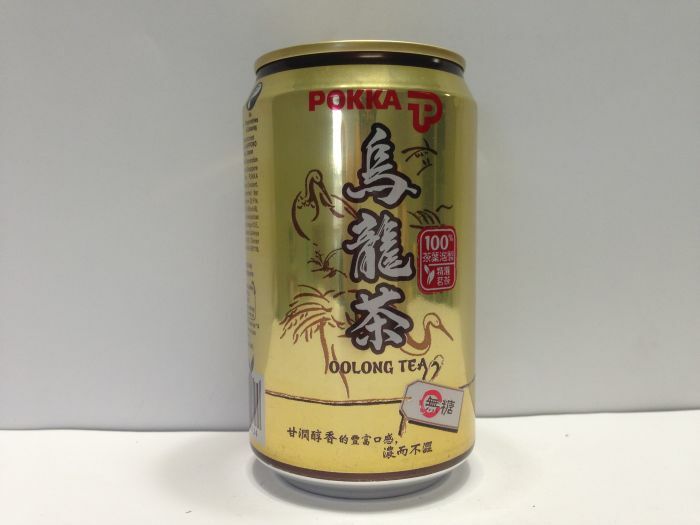 Oolong tea is good for health. It interferes fat absorption for your body. A blend of harmonious flavors recommended for black factions.